1950's era house with recent upgrades. 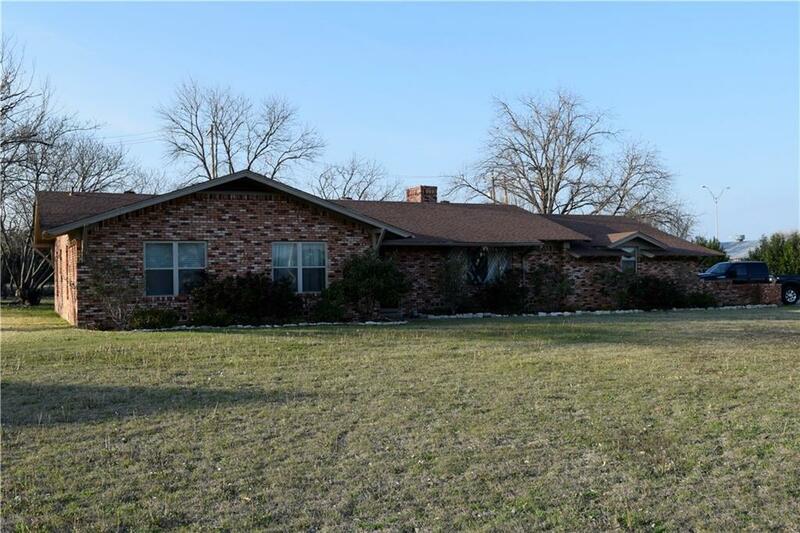 Property is zoned commercial, but can be occupied as a residential in a legal non-conforming use according to the City of Glen Rose Code enforcement office. 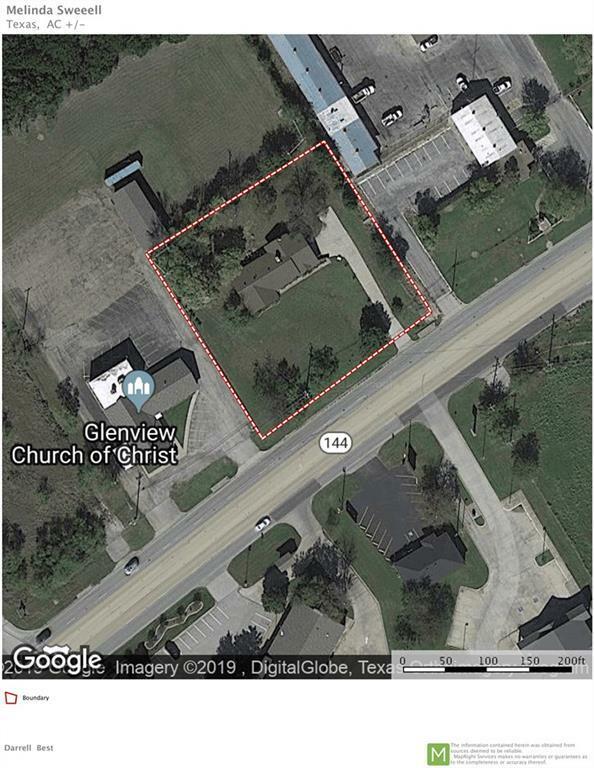 Property can by used for Commercial purposes zoned B-2. While it is next to Hwy 67, it is very quiet inside and the backyard backs up to a large field. To one side is TXDOT, the other is the Church of Christ - quiet neighbors! 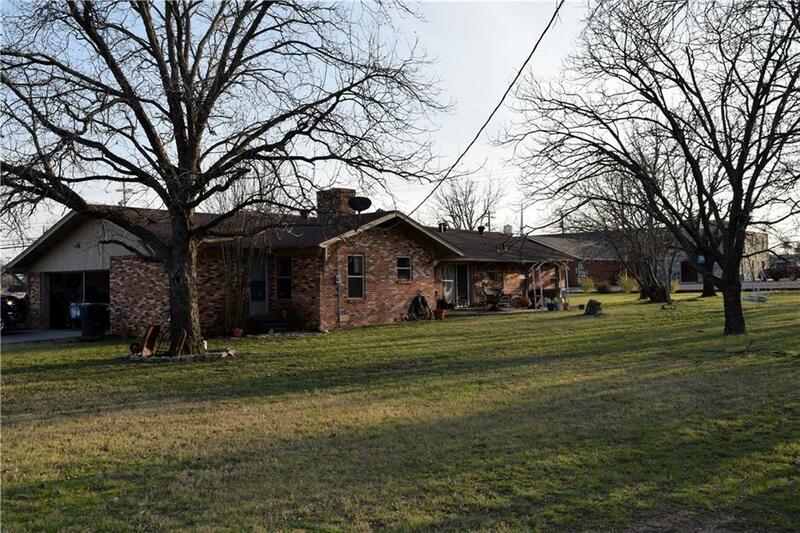 Great house to live in or to convert for your business with over 240 feet of HWY 67 access. Could be converted for a variety of uses - nail salon, day spa, day care or office. 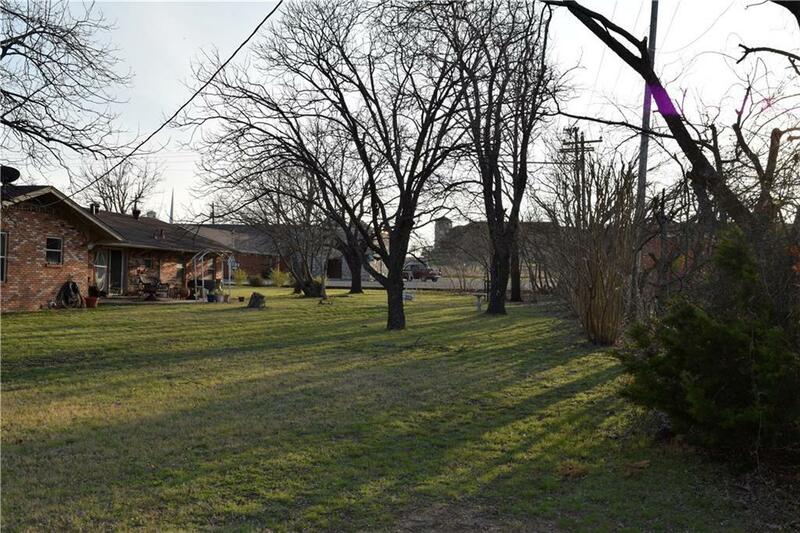 Plenty of room to expand on a nearly 1 acre lot, close to Tractor Supply and new Higginbotham Brothers location.